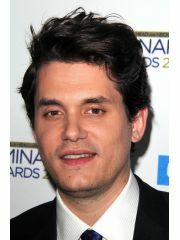 Jennifer Aniston dated John Mayer in the past, but they broke up in March, 2009. Jennifer Aniston dated John Mayer for 11 months. Jennifer Aniston is currently available. Where and/or how did Jennifer Aniston and John Mayer meet? Why did Jennifer Aniston and John Mayer break up?